John S. Dickerson has written for The New York Times, USA Today and CNN, among others. He is the author of three books. In 2008 Tom Brokaw, Charles Gibson (ABC News) and Anna Quindlen (Newsweek) named his investigative reporting the best in the nation, when they awarded him the Livingston Award for Young Journalists. John is recipient of dozens more national and regional journalism honors. 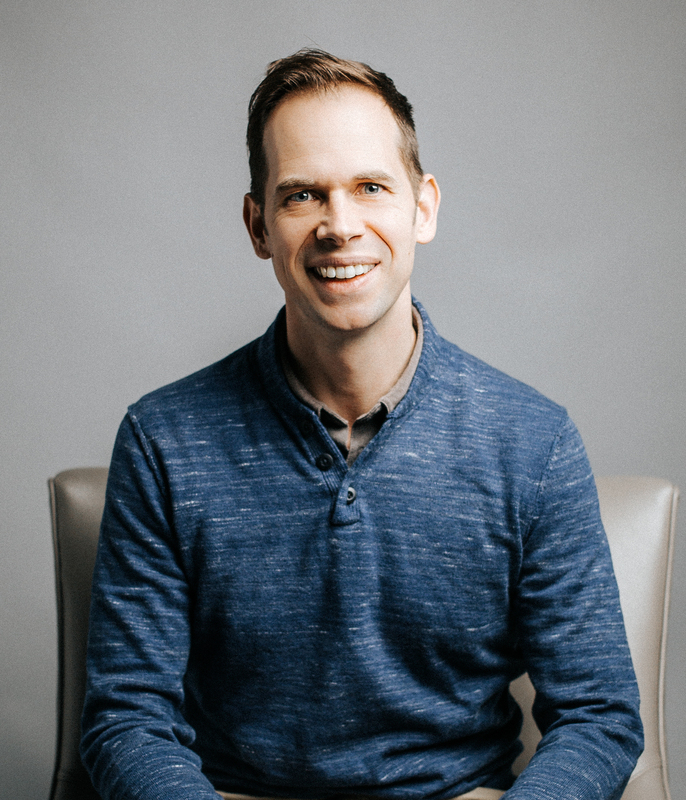 John now serves as Lead Pastor of Connection Pointe Christian Church in the Indianapolis metro area, where he lives with his wife and children. The Great Evangelical Recession combines John’s background as an awarded research journalist with his love for the Christ and His promise to change the world through the Church. A third-generation minister, John is driven by a deep love for the bride of Christ. He longs to see the Church built up in the United States (Ephesians 4:12b) and to see Christ honored as the true Leader of the Church. Click here for information about John’s additional books.